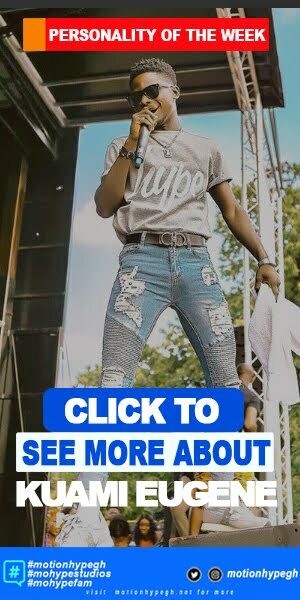 Earlier this year, Ghana's most decorated musician revealed that; he would be releasing an album by the end of the year. For a fact, you'd all bear with us on how he he has been teasing his audience resulting in the anticipation the Highest Album has chopped over these months. Well; the thirst is now over as he officially announced the release date on Instagram with the official cover art and track list for the Highest album. 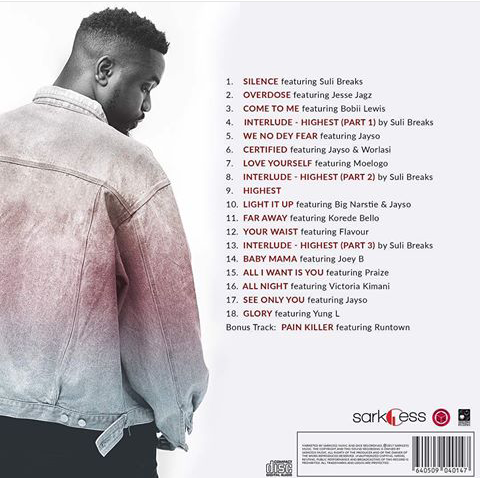 Here are the cover art and tracklist photos officially released by Sarkodie on his Instagram page. 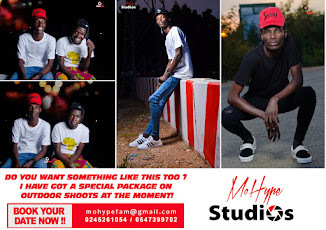 Prior to this announcement; the rapper hosted a private listening session with some influential bloggers (the likes of Ebenezer Donkoh, David Mawuli) to unveil the inspiration; details, expectations and the build-up process engulfed in this album. The Highest album, which couples as Sarkodie's fifth Studio Album is a 16 track hip hop project with major production credits to JaySo. 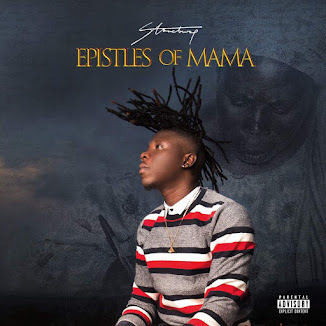 It has features from JoeyB, Worlasi, Jesse Jagz from Nigeria; renowned Spoken Word artiste and playwright SuliBreaks from Britain and a ton others more. 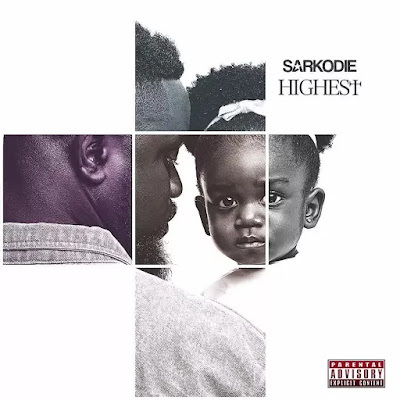 According to Sarkodie, her daughter Adelaide Owusu Addo (Titi) heavily inspired this work and in that matter he gave a careful scrutiny to the content of this album. He added that; 10 videos have already being shot but for now 6 videos are up for release. 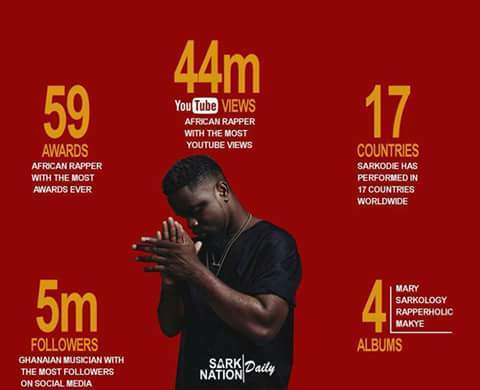 Sarkodie has really not being idling at all and arguably; all the wait and silence was worth it. 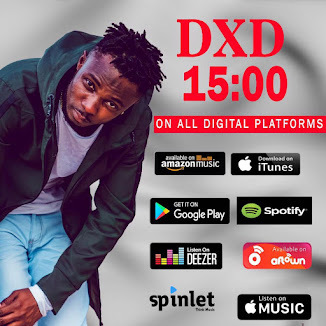 The album which is set for release on 8th of September this year would be available on all major music digital distribution outlets. Stay ready and expect to get all updates and exclusives from us as and when they are availed.